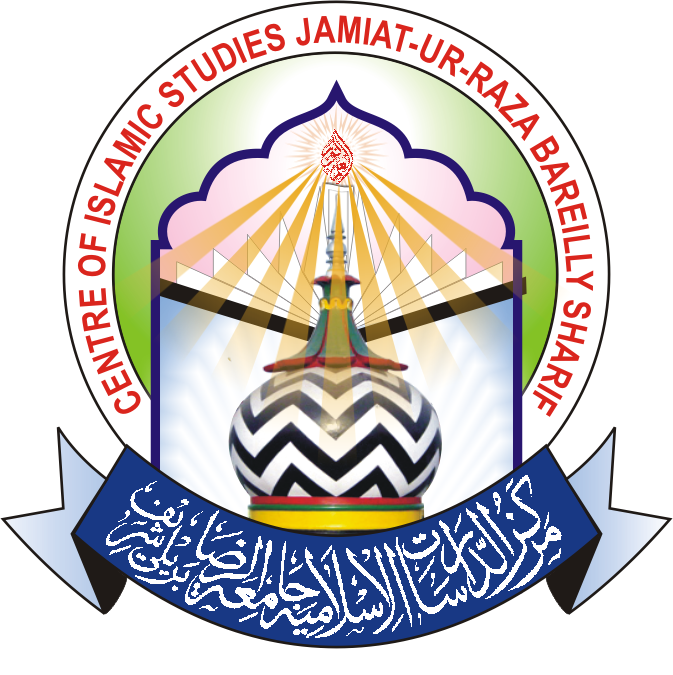 I am glad to introduce The Center of Islamic Studies Jamiatur Raza to you all. 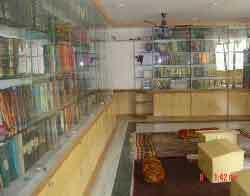 Now this Islamic Institution is going to enter in its tenth Year of Successfull running. As you know that this institution is fast growing and consolidating its position. 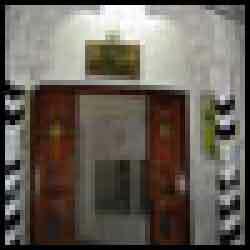 According to its motto its rendering the higher and good educational needs. In this motto the institution prepares learners to be well versed in the knowledge of Quran and Sunnah and to bear a real and actual Islamic character and conduct which is defind by Ala Hazrat Imam Ahmad Raza Khan, Bareilvi. With the above mentioned motto the said institution is maintaining a balance between the depth and breath of Islamic Knowledge with the combination of modern education by meaningfully coordinating its innovative programmes with extension into real life situation in the society. Our emphasis is to co-ordinate Islamic values with that of modern education system so that our students when they enter the world of work after completing formal Islamic Studies they should not be looked down upon, for this we have kept in our mind all round physical and mental development of the children is top priority. For achieving this we believe that learning is enhanced by participation in research, which should start right from fifth year students. You learn by the works assigned to you and more so if you are paid for that while you are studying. Teachers and students are the two sides of the same coin. They have to facilitate and challenge each other’s thinking, and research work and to creat such an atmosphere that can enhance the pace of teaching and learnig at every level.